Maff has been a support Act for Greg Davies, Andy Parsons, Terry Alderton, Michael Mcintyre, Jack Dee and Lucy Porter. 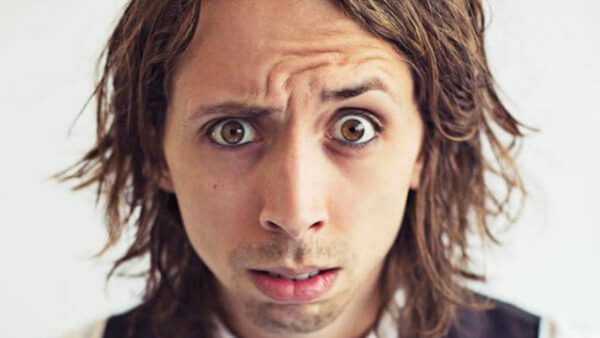 Regular headliner and host of Comedy Store, Glees, Off the Kerb, Avalon, Highlights, Backyard, CKP Productions, CSE Military gigs as well as being the curator behind the award winning chain of Outside the Box Comedy Clubs. Edinburgh 2010 – “Looking After Lesal” at The Pleasance. Edinburgh 2011 – Co Writer and Perfomer of the Amued Mouse Finalist show “Get Brown”. 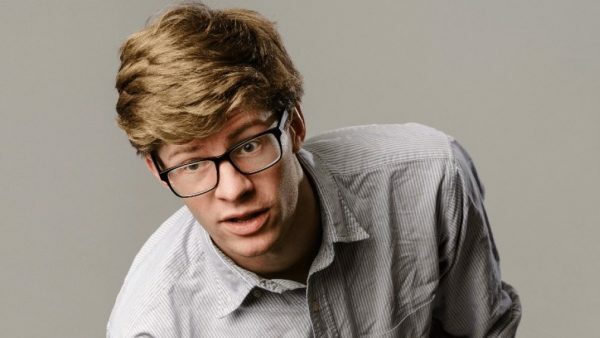 Edinburgh Festival 2014 – Maff Brown “Born Again Comedian” – 4 star reviews and voted for the 2nd time, “top ten things to see at the fringe” by GQ magazine.